Enjoy this South Central Kansas Real Estate Market Report for this month. You can also do a home search and save your favorite properties. Set up a search and be alerted as soon as a matching property hits our database. It’s exclusive. Here’s a look at the South Central Kansas Real Estate Market for March 2019. According to statistics from the REALTORS® of South Central Kansas, there’s a 10 percent drop in new listings this month. Read more about this month’s real estate market trends. We started in March 2019 with an average sales price of $191,109 for single-family homes. This number shows an increase of 1.8 percent from this same time last year. 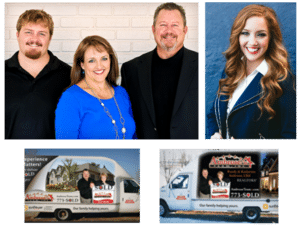 If you’re thinking of selling and wonder how much your home might sell for in today’s South Central Kansas Real Estate Market, use the instant home value estimate and call Ambrose Team – Katherine at 316-807-5079, Randy at 316-312-3079, Jillian at 316-665-1324, and Brian at 316-253-6442. 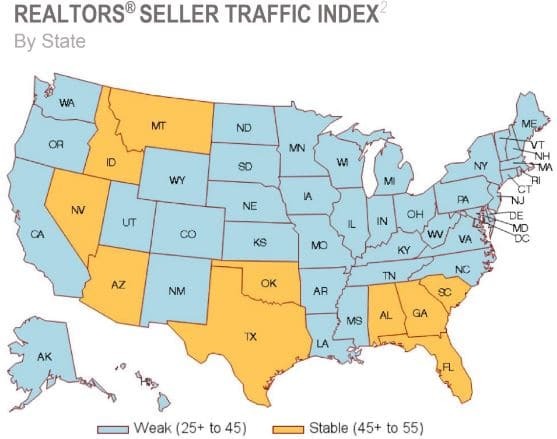 Here is a snapshot of statistics from the National Association of Realtors® (NAR) Confidence report for February 2019. Statistics for this report are collected through surveys sent to 500,000 real estate agents and brokers across the United States. Properties were on the market for 44 days. First-time buyers made up 32 percent of home sales. Cash sales were recorded at 23 percent. Reported issues impacting transactions include interest rate and low inventory. Here are the most recent home listings just added to the database in the average sale price range for Wichita. All homes here are priced at $191,109. The average sale price for a home in Kansas is up 1.8 percent from this time last year. Learn more about current market trends here.